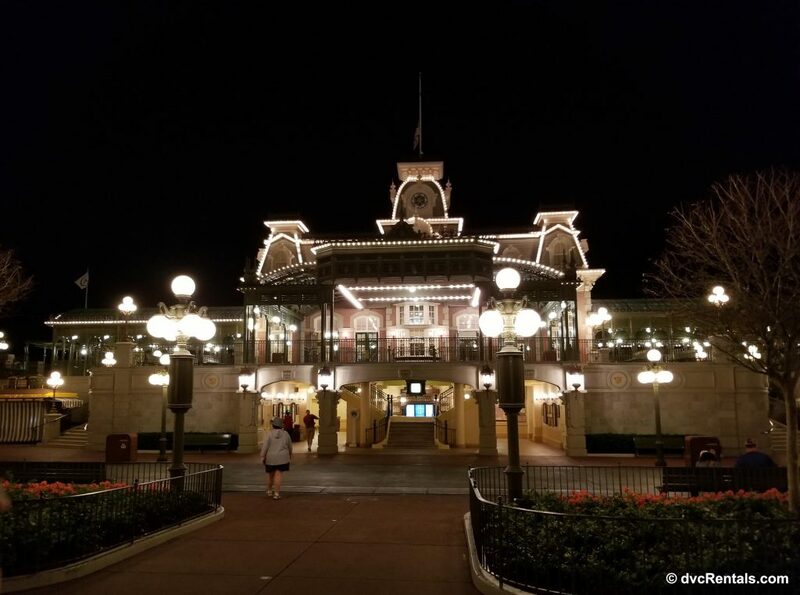 Have you ever wondered what it would be like to stroll through an empty park? 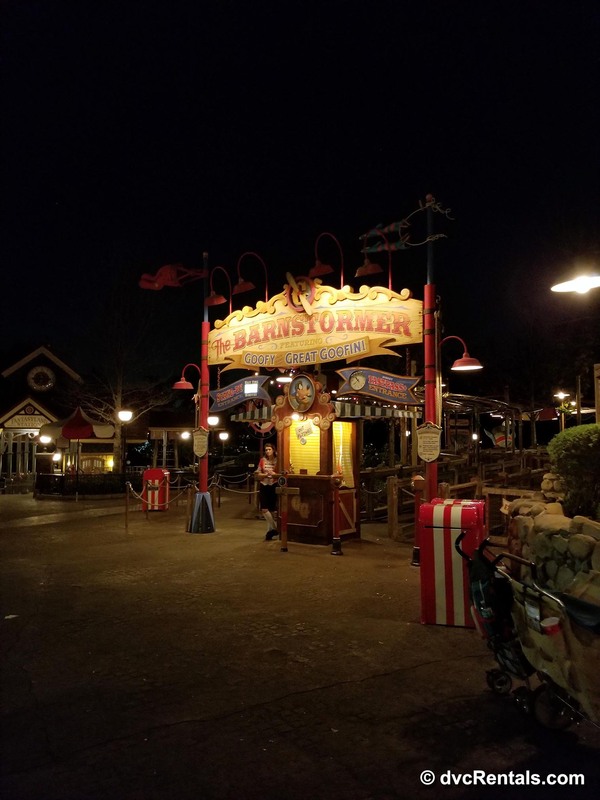 To walk straight onto the rides or stand on an uncrowded Main Street U.S.A.? This dream of being in a park without crowds is something that many of us have longed for, and last week, my husband and I had the opportunity to experience it first hand. 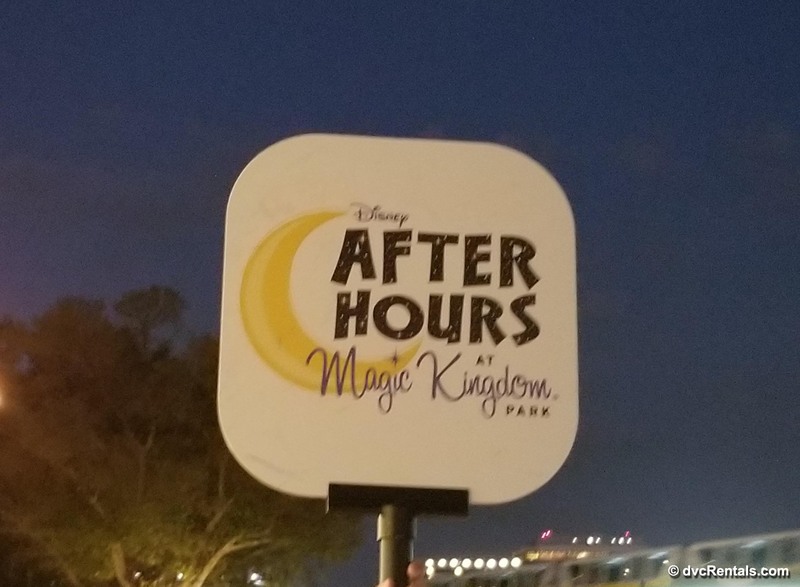 Disney After Hours is a special ticketed event at the Magic Kingdom where the park closes to the public at the usual time, and those guests who have purchased this ticket get to remain to enjoy the park for an additional 3 hours. 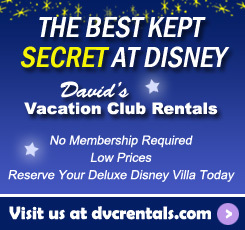 It’s a great way to see a whole new side of Disney! Prices start at $119.00 + tax. 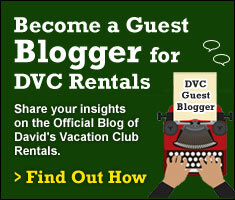 However, there are discounts available for Disney Vacation Club Members and Annual Passholders. 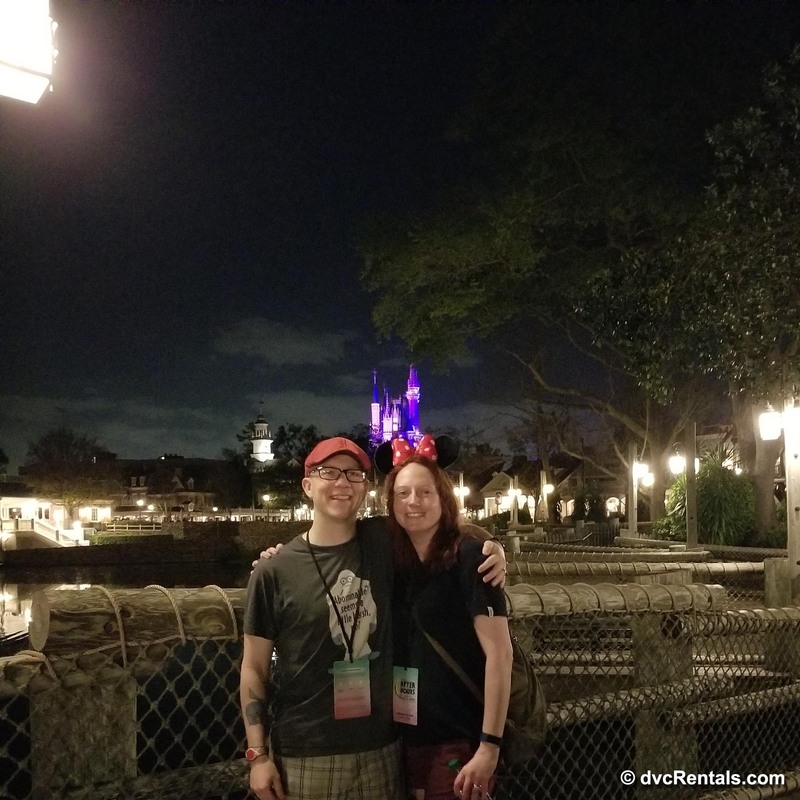 Once we added in our DVC Member discount, both hubby and I were happy with the overall cost and definitely feel that we received maximum bang for our buck. 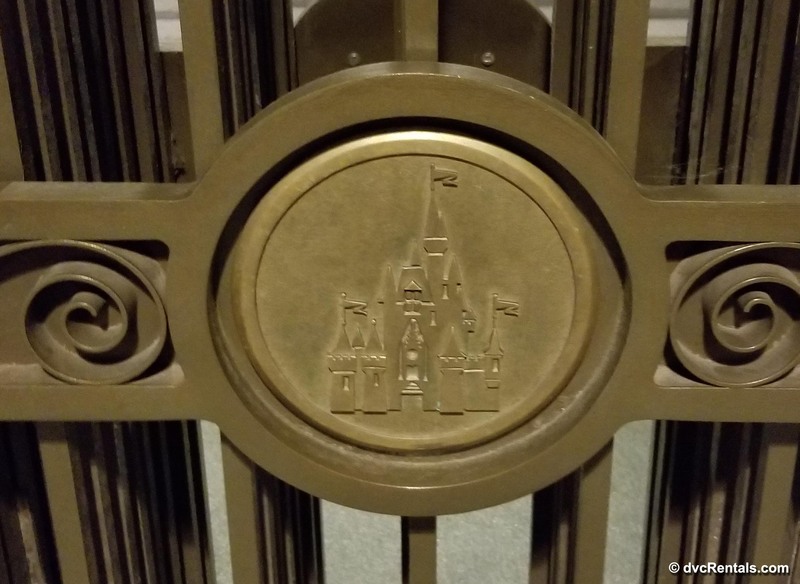 Although the event does not officially begin until after the park “closes” we were able to gain access to the Magic Kingdom in the late afternoon, which gave us more than 7 hours in the park for the price of the ticket. 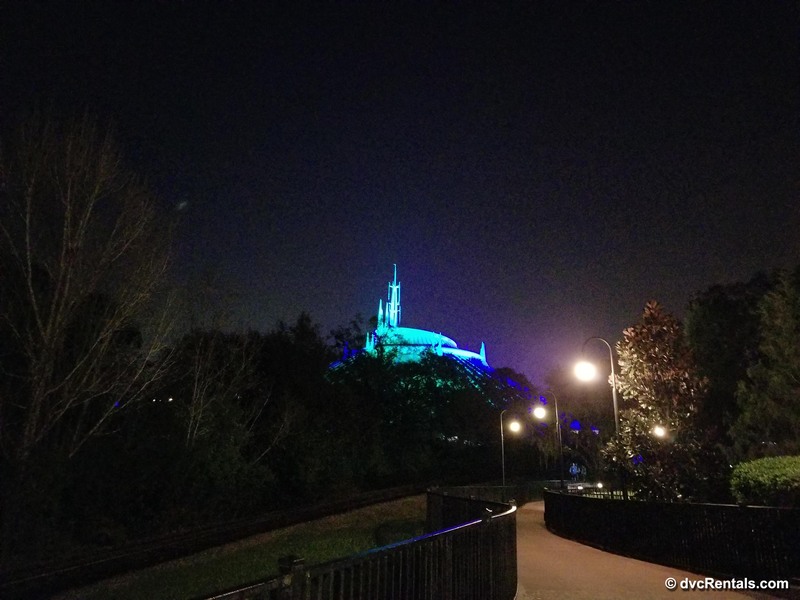 Once we arrived, we were directed to specific Magic Band readers that were configured to register the event ticket. 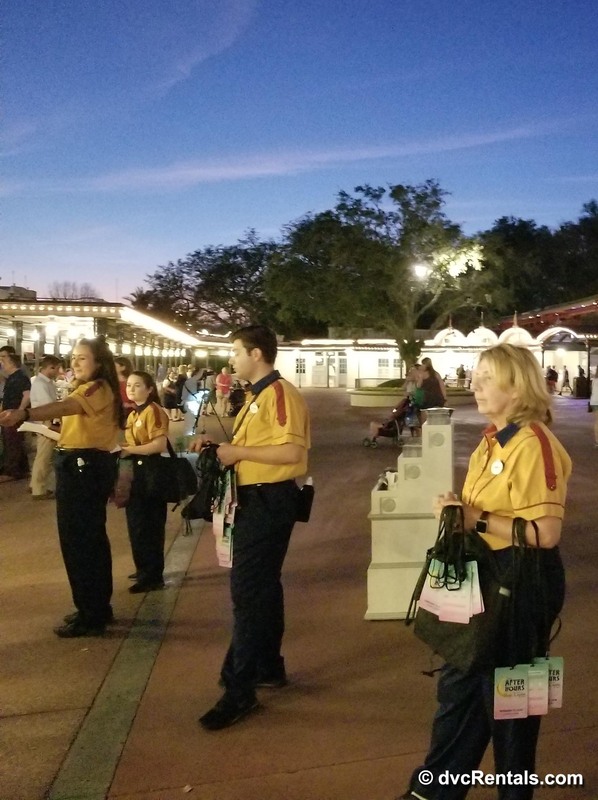 After we passed through the reader, we were greeted by Cast Member’s who presented us with Disney After Hours lanyards and event guides. 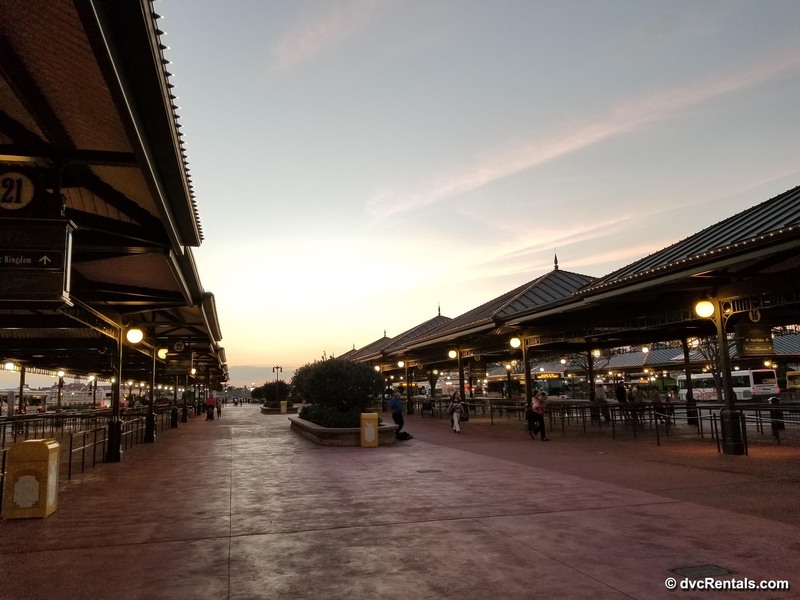 At this time of day, the Magic Kingdom was at its regular crowd levels. Yet, it was nice to not have to rush for the rides; we knew that as the day turned into night, the crowds would dissipate and soon the Kingdom would be ours! In fact, that is exactly what happened. Happily Ever After ended and the mass group of guests headed home while we remained seated and watched as the park emptied out. 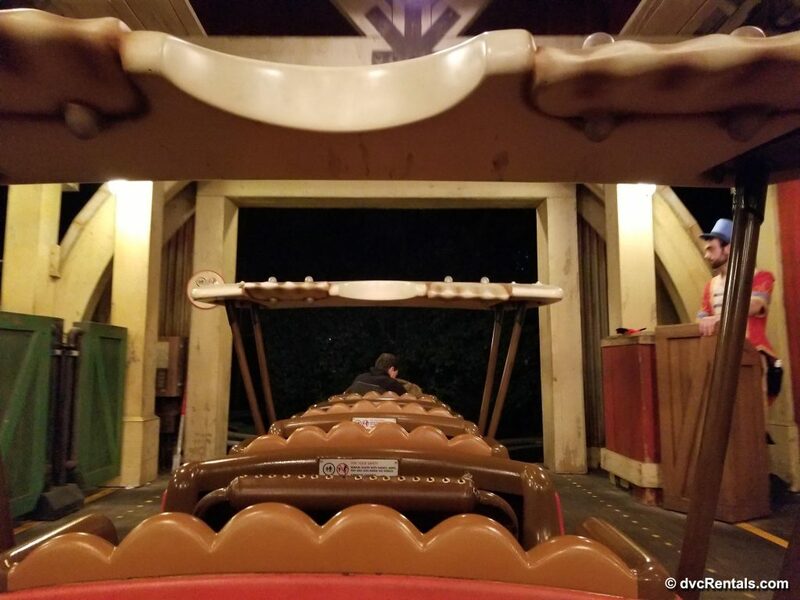 As soon as the crowd was past us, it was time to ride! Over the next 3 hours, we enjoyed every attraction that our hearts desired with little to no wait time! 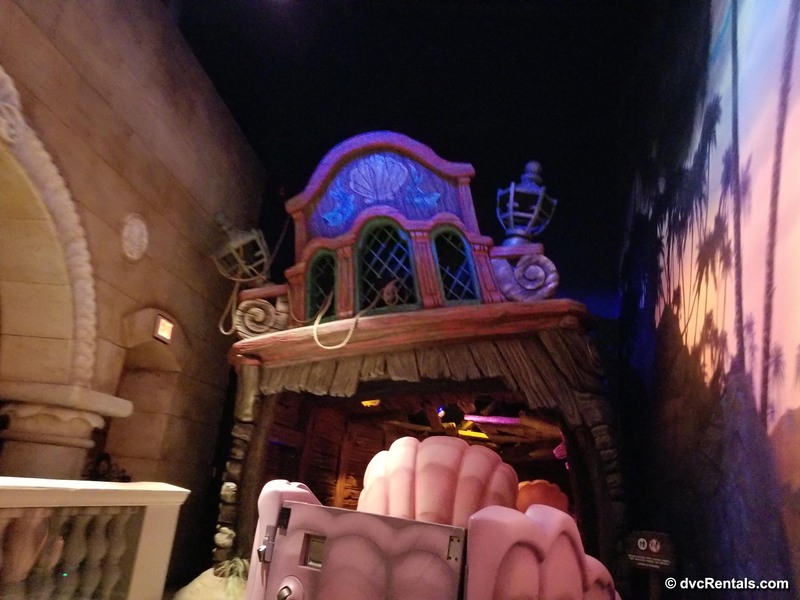 We had a 6 minute wait for the Seven Dwarfs Mine Ride (which was really only taking that long because they needed to arrange us in the correct order). 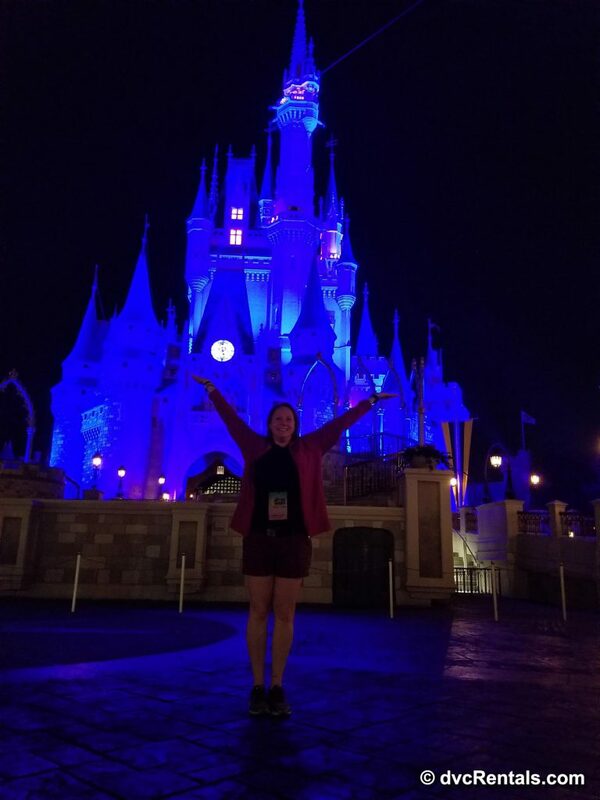 In less than an hour, we had conquered all 4 mountains (Seven Dwarfs Mine Ride, Splash Mountain, Big Thunder Mountain and Space Mountain) as well as a few more attractions we passed on our way by. 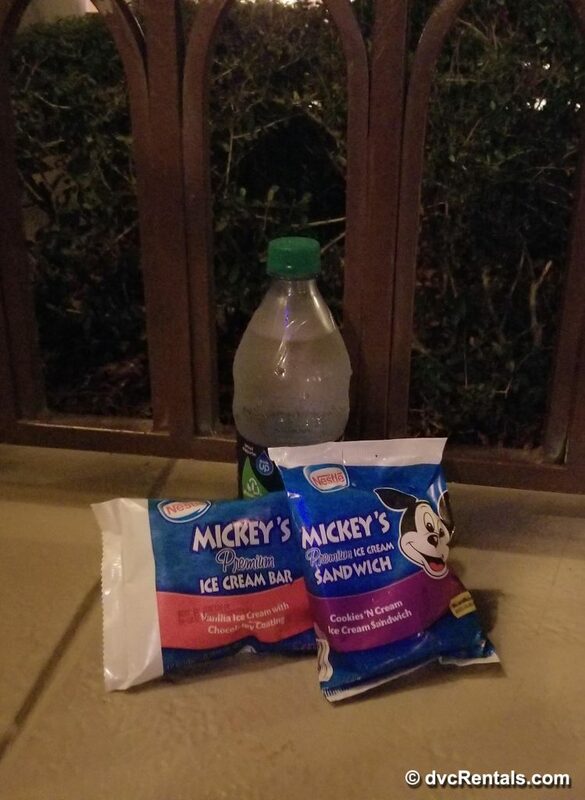 Also included in the ticket price were snacks. 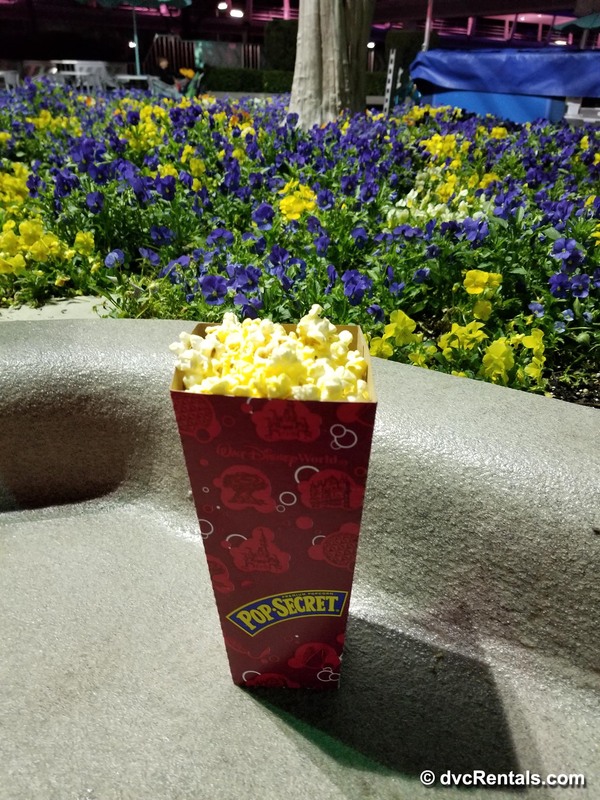 Select food carts remained open throughout the park and guests were able to choose from; pop, water, ice cream and popcorn. In fact, for us, the longest line of the night, was waiting for that delicious popcorn. 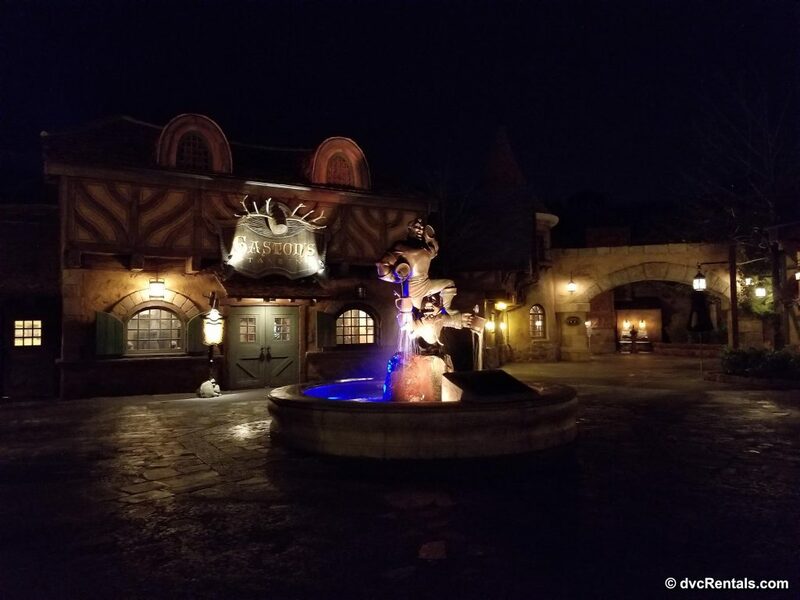 By the end of the night, we had tackled every attraction that we wanted (some multiple times), as well as enjoyed the rare opportunity to walk through a near-empty park. Looking around and seeing such a small number of people made the night even more magical than I could have ever imagined. 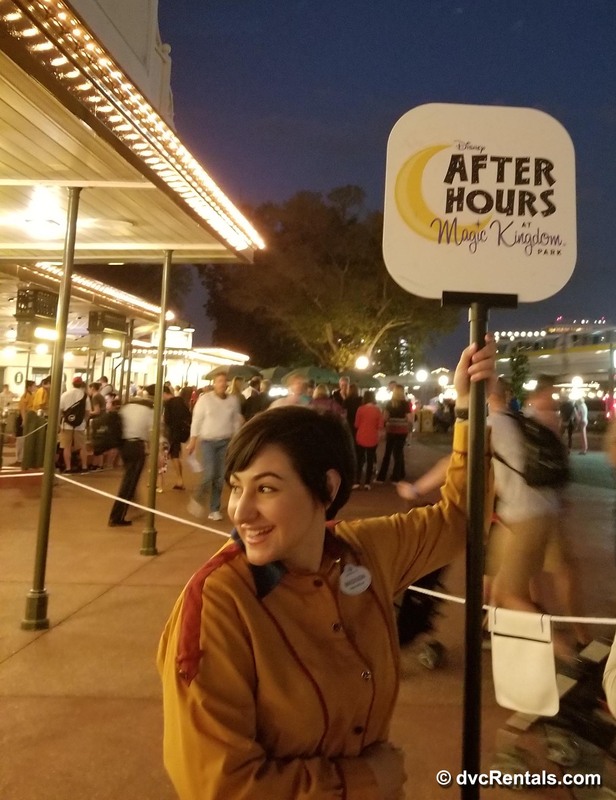 Disney After Hours events began in 2017 and I’ll be the first to admit the idea immediately appealed to me. 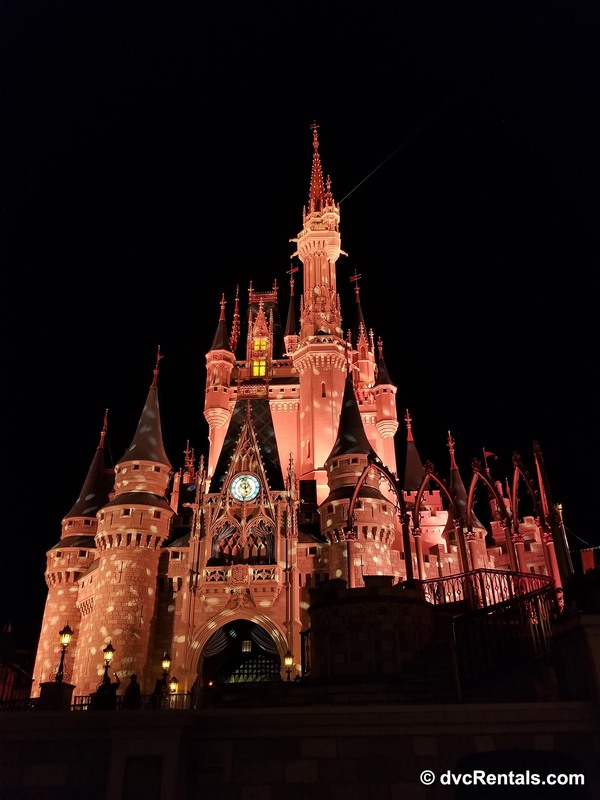 The opportunity to get that “picture perfect” photo of the castle and not have to feel rushed or crowded was a dream come true. 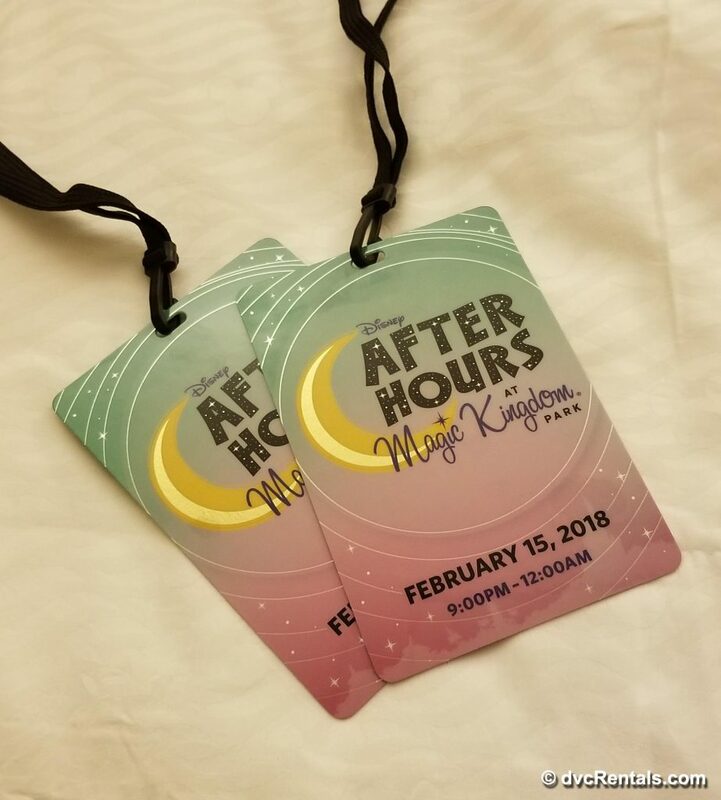 When it was announced that the event would be returning in 2018 and seeing that one of the nights coincided with my next trip, I was ecstatic. 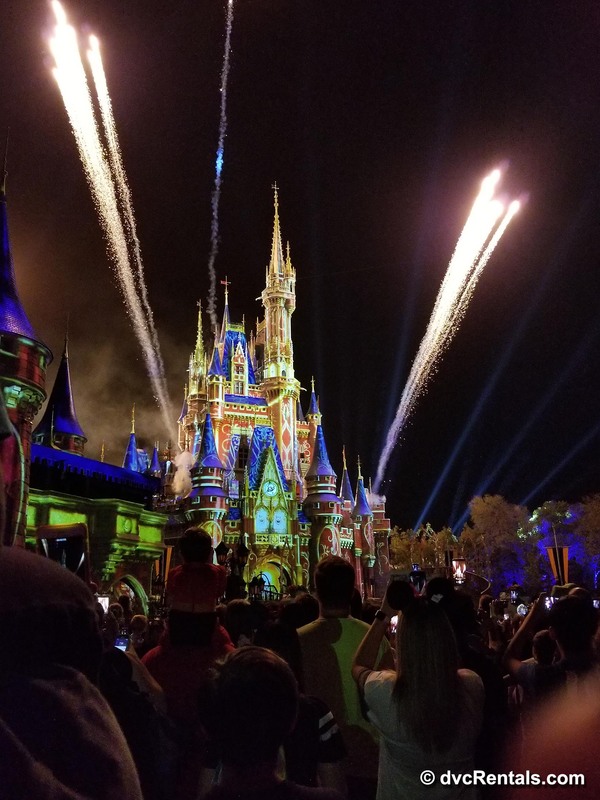 2 nights remain for this year (March 1st and March 8th), and I hope that this is an event that Disney will continue offering in the future. 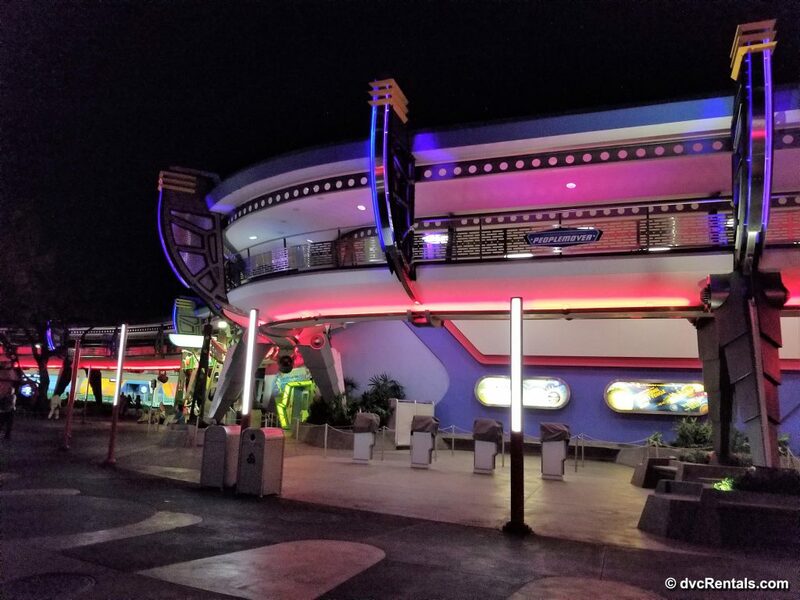 Disney After Hours is a unique opportunity to experience the magic of Disney and see a new side of the Magic Kingdom.